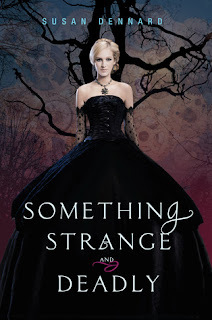 Bookanista Nikki Katz has an amazing zombie reccommendation for you today! 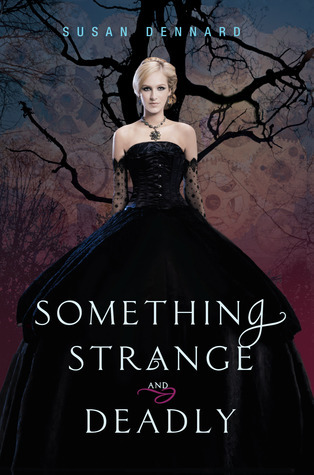 Here's what she has to say about SOMETHING STRANGE AND DEADLY: "So what did I love? The Characters. So many great characters in this novel. Eleanor’s unyielding determination and snarky voice. Daniel as the sullen (but hot) inventor with a dark past. Jie and her fierce but loyal friendships. I could go and on! The Setting. I loved all the details and immediately could sense the sweltering heat of a parasoled, corseted summer in 1876 Philly." Go check out her review!